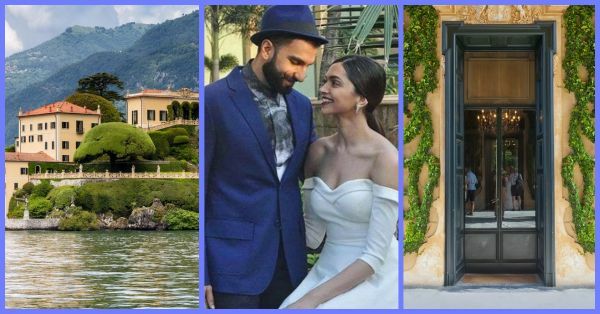 All You Need To Know About DeepVeer's Stunning Wedding Venue In Lake Como! The most awaited wedding of the year is barely a week away! Yes, we're talking about Deepika Padukone and Ranveer Singh's big fat Shaadi scheduled for 14 and 15th November in Lake Como, Italy. 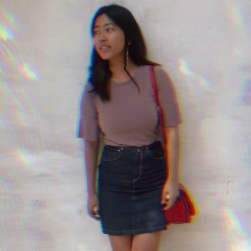 As you can tell, we at POPxo, just can't wait for the madness to begin. From their adorable Instagram announcement to the beautiful wedding location, we're going over each and every little detail. 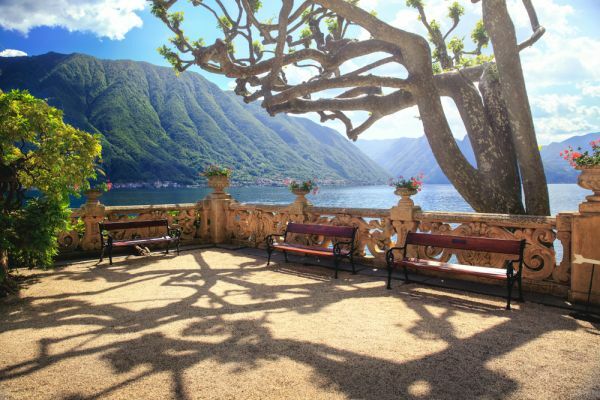 Speaking of the wedding venue... 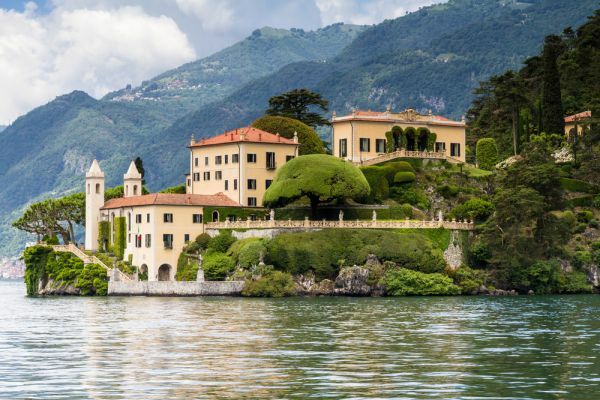 The current buzz is that the duo will be tying the knot at the famous tourist attraction called Villa del Balbianello, situated near Lake Como in Italy. The venue is the perfect resort for a beautiful yet intimate wedding ceremony. It has been rumoured that Deepika and Ranveer will be organising a low-key wedding (even KJo isn't invited!) which will be followed by a massive Bollywood bash in Mumbai. Can you already imagine how stunning their wedding pictures will be? 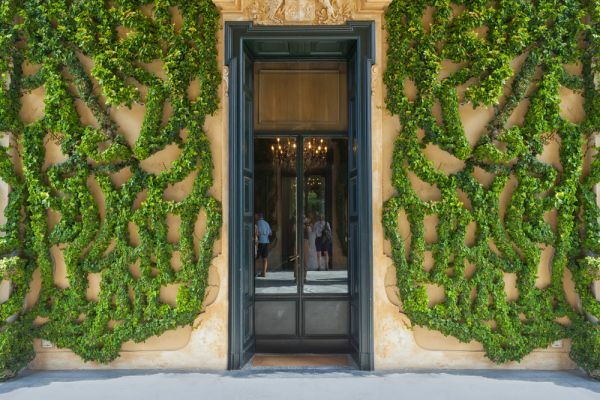 This mansion has not just hosted weddings but is also quite popular with Hollywood filmmakers. 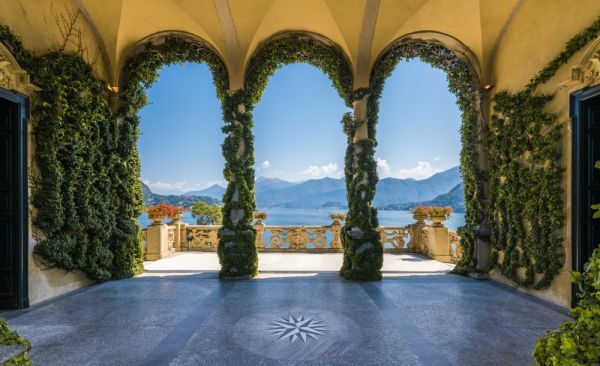 Italy's Villa del Balbianello hosted the Star Wars cast and has also witnessed the shoot of Star Wars Episode II Attack of the clones and James Bond: Casino Royal. So, the venue is James Bond approved as well! 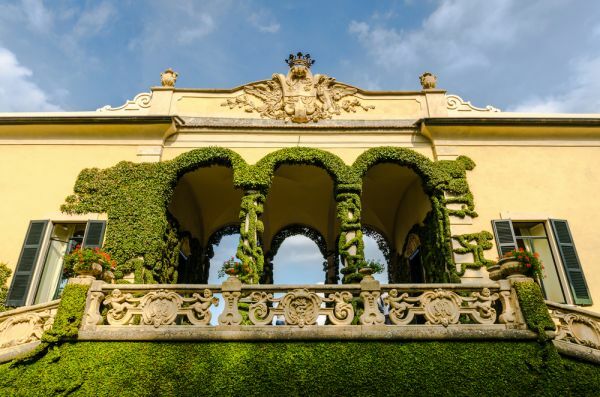 The villa was built at the end of the 18th century by Cardinal Angelo Maria Durini, on the site of an ancient Franciscan monastery. 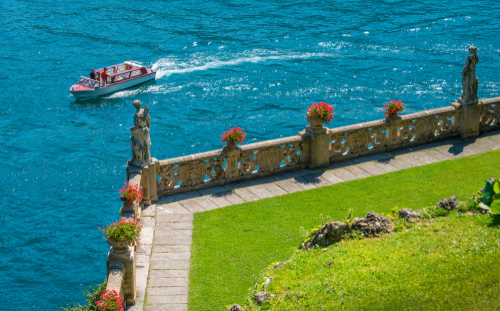 It consists of two residential buildings, a church, and a portico that overlooks a little dock. 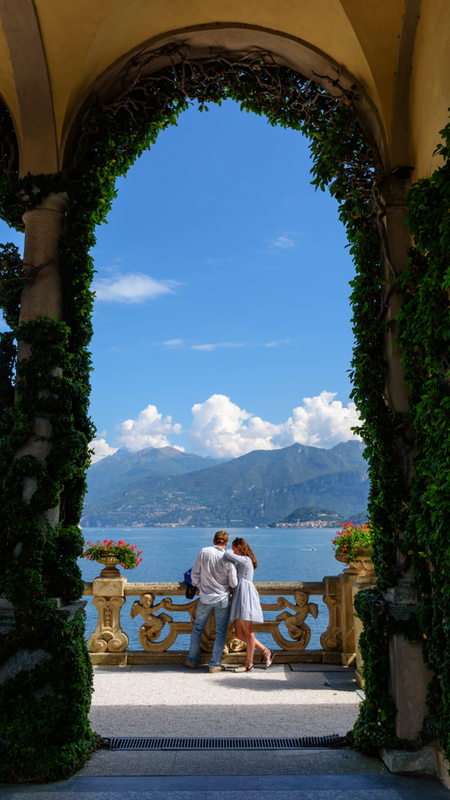 Its beautiful terraced gardens and picturesque structures will leave you awestruck. We cannot wait for their big day!